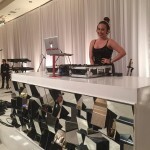 Welcome all future Brides & Grooms! 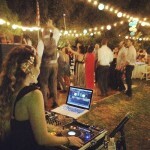 I’m not one of those “press-play” traditional wedding DJ’s… I’ve actually been a radio/club/event DJ for over 15 years and that experience has given me the tools to be a super-fun, mixing, vibrant wedding DJ! 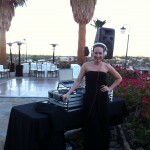 If you are looking to party for your wedding and really enjoy your special day then I’m the DJ for you! References are also available upon request. 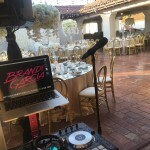 Footage from Brandi spinning a New Years Wedding at the LA Athletic Club! 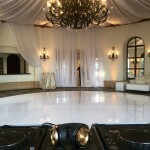 Footage from a beautiful wedding we did at The Lombardi House in Hollywood!